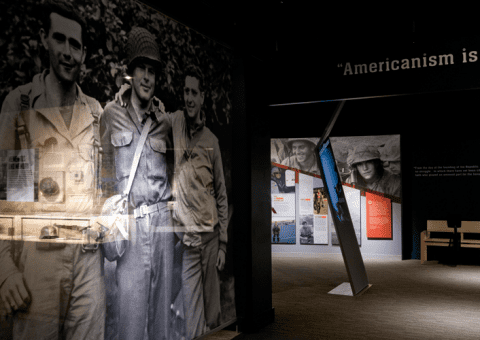 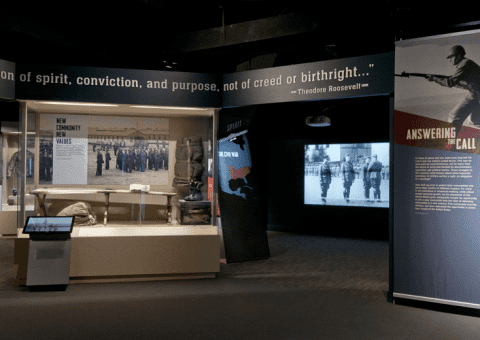 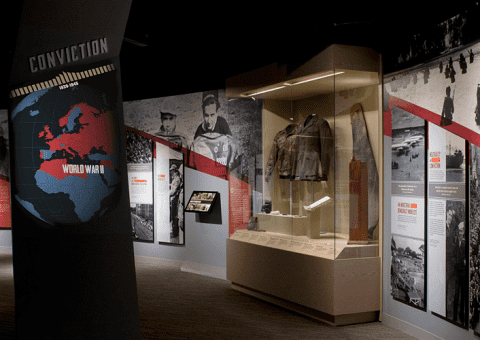 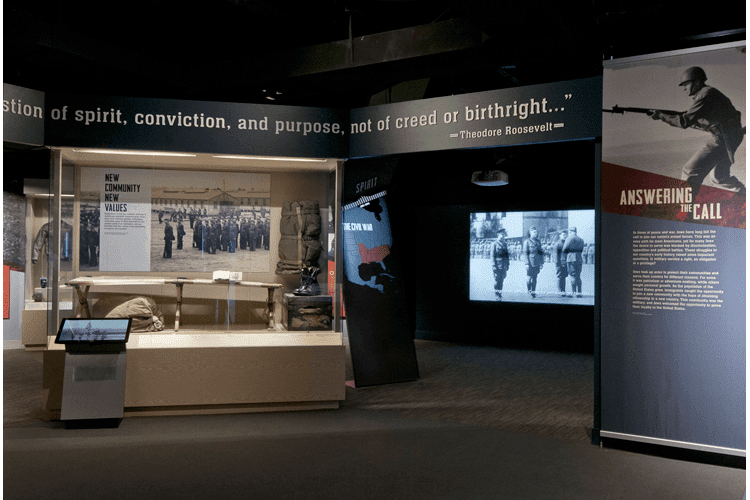 Quatrefoil has been working with the National Museum of American Jewish Military History since 2008, initially on a master plan and currently on the exhibition design for a new permanent exhibit scheduled to open by Veterans Day 2014. 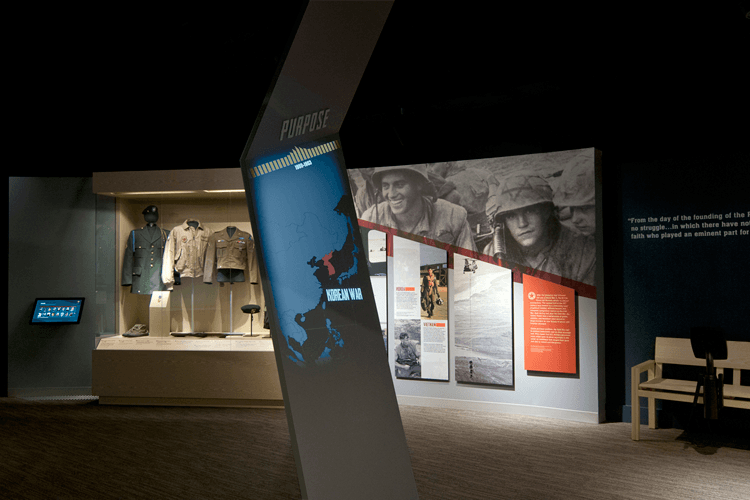 The challenge for the museum is to create a meaningful experience for families and young adults as well as war veterans. 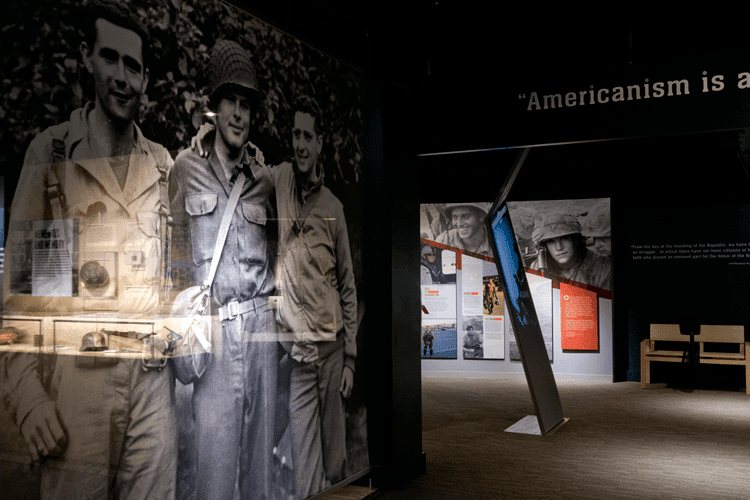 The themes explore the spirit, conviction and purpose of Jews fighting in the military, despite early discrimination in their plight as immigrants to serve their country. 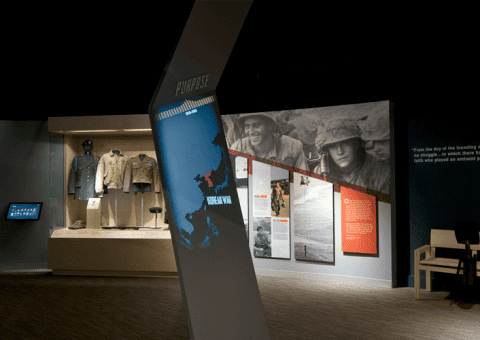 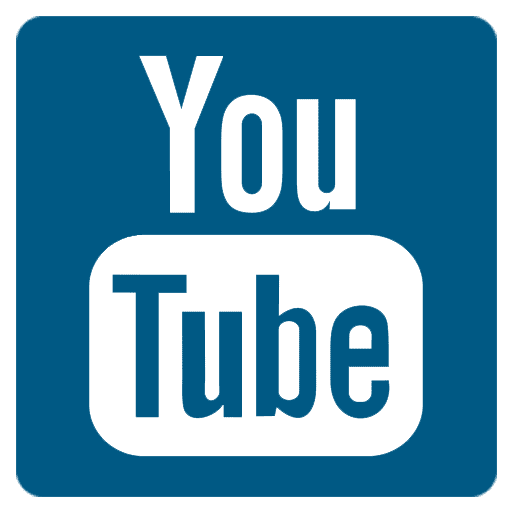 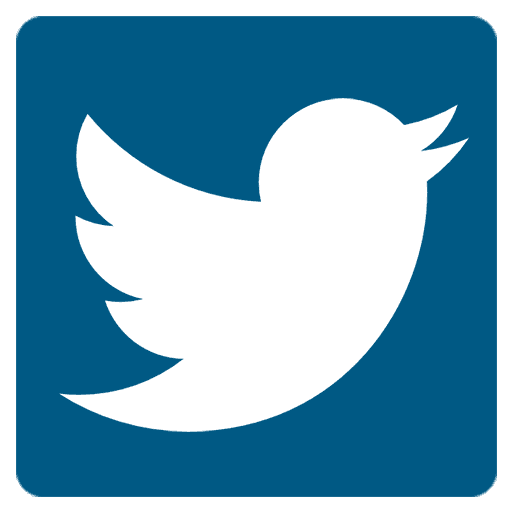 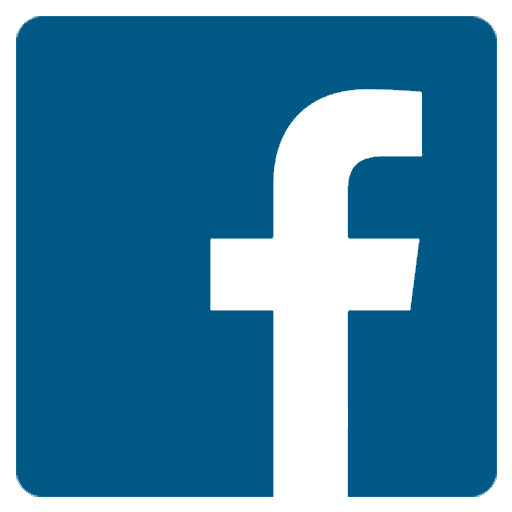 The new experience will feature state-of-the-art multimedia and interactives that explore the museum’s collection and tell stories of military service by Jewish servicemen and women from Valley Forge to Afghanistan. 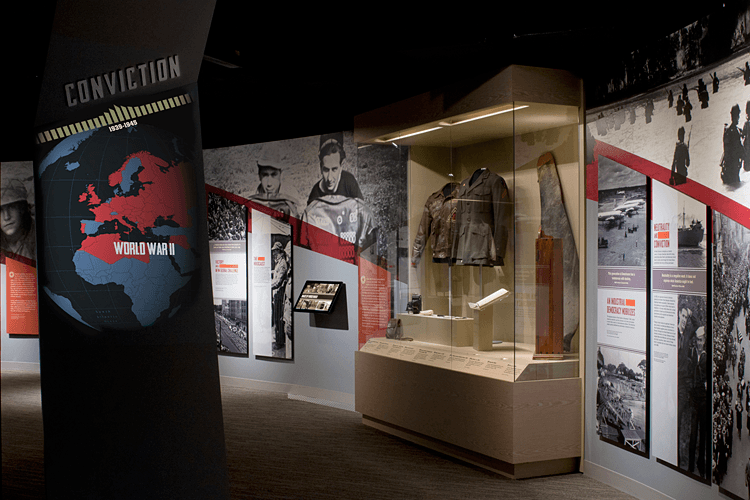 Activities include audio stories of Jews liberating fellow Jews from WWII concentration camps, a large audiovisual projection featuring historic photos of early, and a multimedia program featuring personal stories and photos submitted by veterans describing their service around the world from the Cold War to the present.